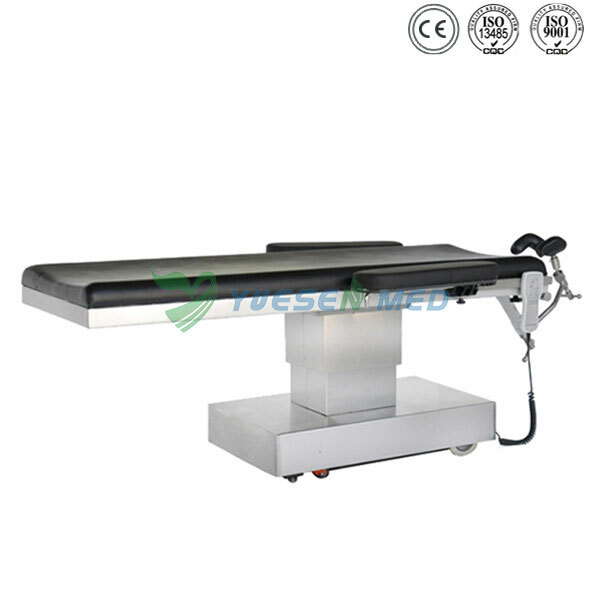 YSOT-Y1 Electric Operating Table For Eye Surgery is one of the eye operating table designed and developed according to the special requirements of operation, can fulfill the needs of eye surgery. 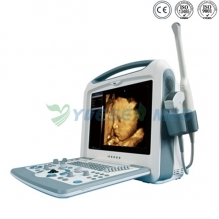 The super low level design can enable doctor to conduct operation sitting by operating table. Adopt electric hydraulic double cylinder elevating with stable performance. Import motor and Electromagnetic valve. Imported sealing ring and is durable. 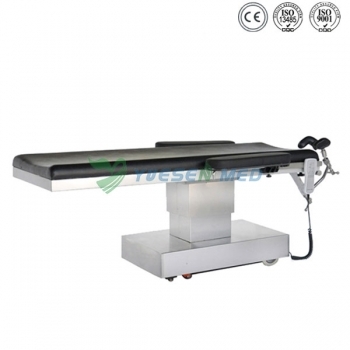 The base seat and upright column covering are made of high quality 304 stainless steel which is anti-corrosive and can be easily cleaned. 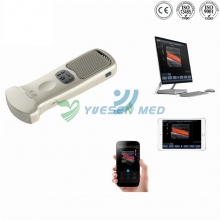 Electric braking control which is easily for moving operating table. A pair of arm resting frame, 1pc of Head support.